Universities offer best online programs. However, enrolling in an online course may be rather daunting as you are learning not in the traditional environment. Graduate programs online may create their own set of dilemmas for students. 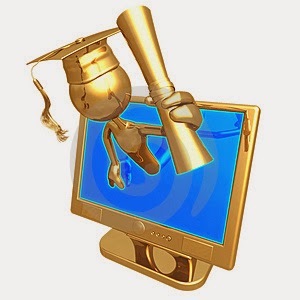 The following online education tips will help to get the most out of online education. Before signing up for online classes, students should estimate the total costs involved, the time required, whether or not they can set realistic goals. Create a plan that includes the classes, work time, obligations that have to be met. Trying too hard may lead to disappointment, so be realistic and success will follow. Try to get the most out of working with teachers and peers. Hope you will benefit from these 20 Online Education Tips.